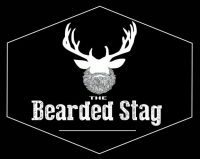 A beard Product To Hold Your Beards Style That Also Leaves The Hair Soft And Luxurious. 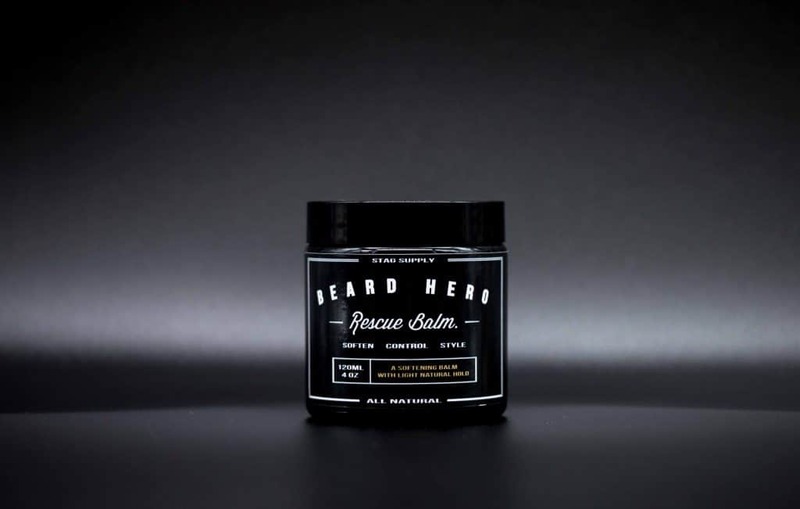 Beard Hero Rescue Balm by Stag Supply features a light natural hold to hold your beards shape all whilst enriching your beard with butters intended to soften your beard hair. How to Soften Your Beard in 2 Weeks!